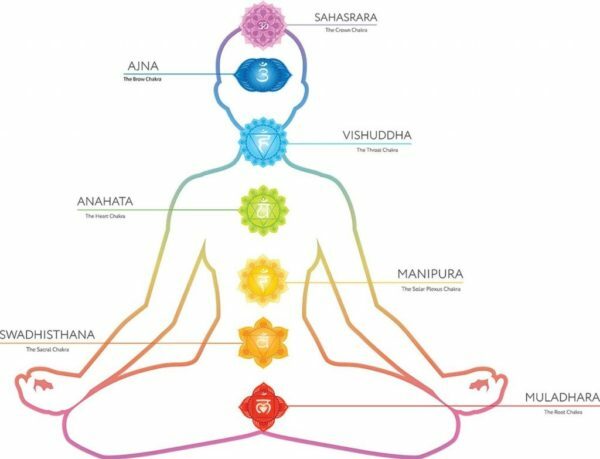 The human body is a complex network of physical, emotional and spiritual power and energy embodied within the chakras. When these energies are balanced, we clearly see actions we should take to create beautiful relationships with our self and with others. Unblocking and balancing chakra energy is vital to our body's health and wellbeing. After a personalized assessment to address your individual needs, our skilled practitioner incorporates Reiki healing to unblock stuck energy in the meridian system. The session may also include chakra stones, hot stones, intuitive reading or Yoga Nidra. Throughout the session special attention is given to the areas of your body that need the most balancing. After one session you’ll feel lighter and more balanced--with a glimpse of how truly good you can feel. Ongoing sessions will deepen your understanding of who you are and what you need to move forward in your life.